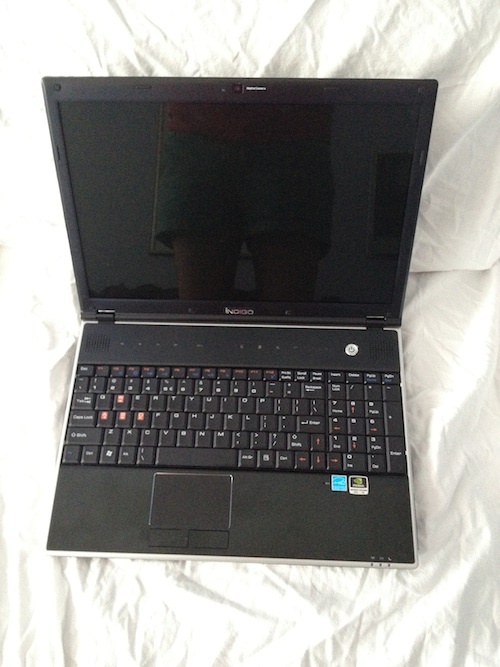 System 7 < - SOLD! 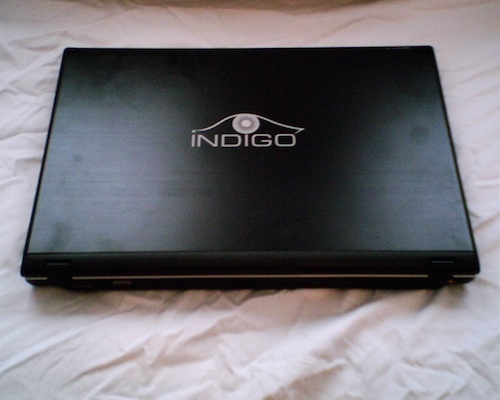 This Indigo is in mint condition, and sold for between $25,000 and $34,000 new, depending on which package was chosen. You’re really going to be wowed by this deal. Talk about overdelivering! You’ll see what I mean as you go through this listing. First, let’s talk about the equipment. 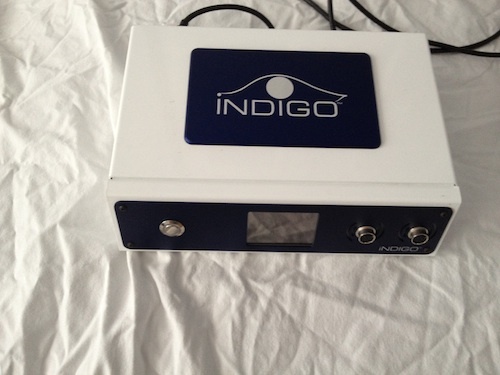 This Indigo biofeedback machine is in perfect condition. 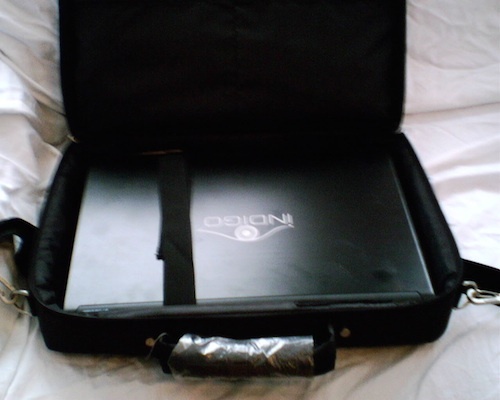 It was bought in February of 2010, and comes with a very well-equipped 15″ Indigo laptop computer, as you’ll see in the specs below, with the Indigo software already installed. 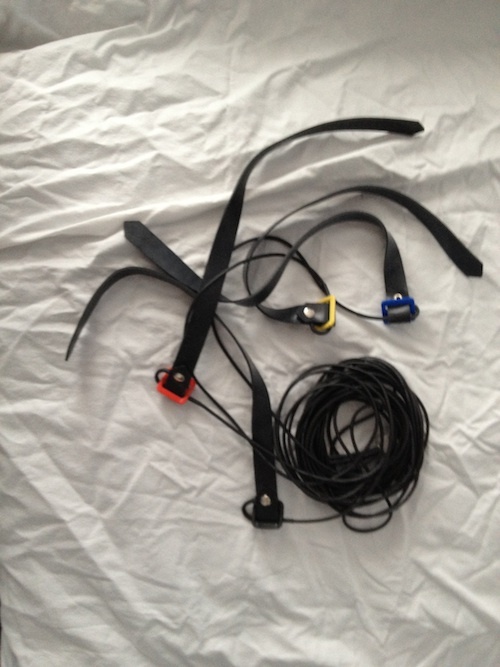 It also comes with all of the necessary accessories, including the original head harness and wrist/ankle straps, as well as some BONUS accessories, which I’ll talk about shortly. Where this impressive deal really shines is the knowledge that you will attain from all of the training that you will receive, which will really help your clients, and in turn, your practice. And if you think we’re going to let you get away with acquiring the necessary knowledge just by reading books and manuals, guess again. 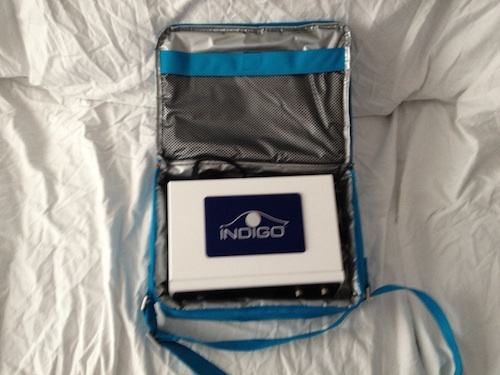 BONUS: FREE One-on-One Training with an Indigo Expert! 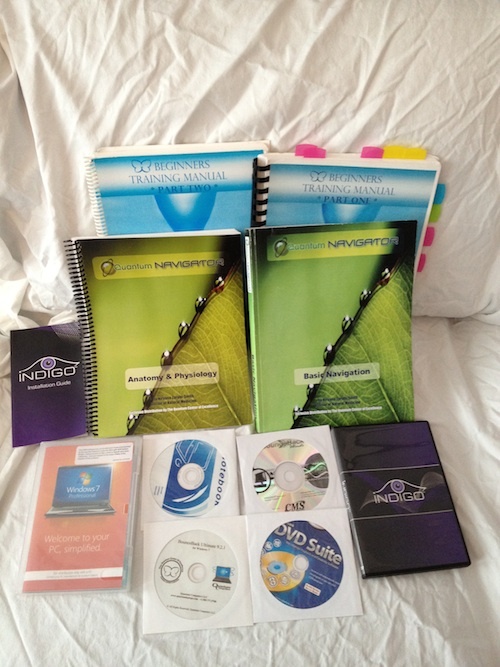 Aside from the abundance of manuals, PDFs, and biofeedback documents that you will receive when you buy this Indigo (see below for the list), you will also get a FREE One-on-One Indigo Training Session with an expert Indigo instructor! This will shave months, if not years off of your learning curve, so you will be that much ahead of the game! 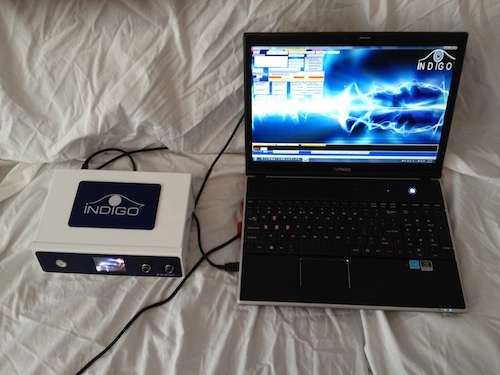 But before we get to the details of this jam-packed Indigo package and everything that comes with it, watch some powerful biofeedback testimonials below. 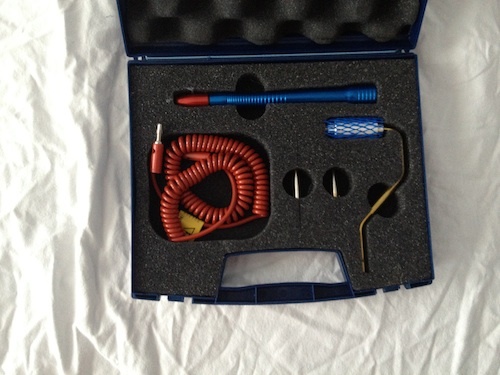 These are some impressive Quantum Biofeedback SCIO video testimonials. 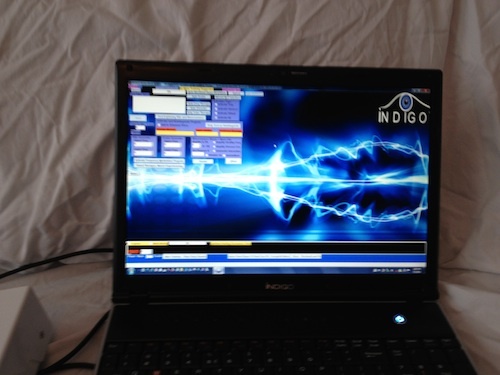 And since the Indigo is the updated version of the SCIO, you can imagine what kind of testimonials you’ll get with your Indigo! Leija loved it so much that she bought one! 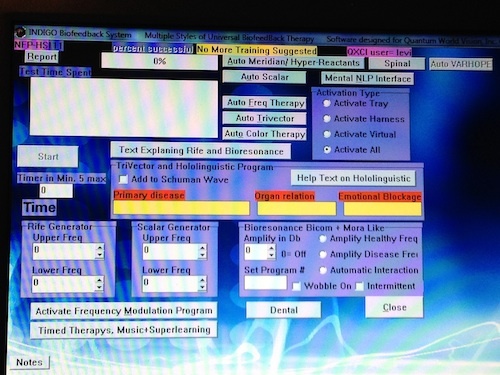 Even Tim Ferriss, best selling author of “The 4-Hour Body” loves a biofeedback device! 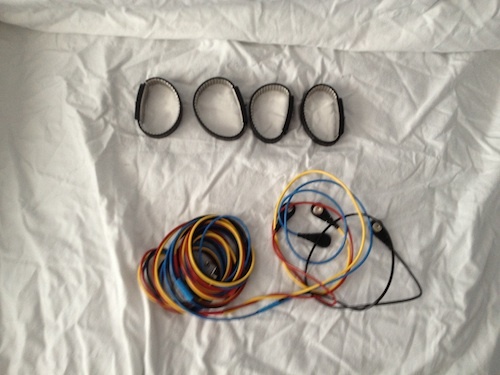 And here are the pictures of what is included in this thrilling deal! 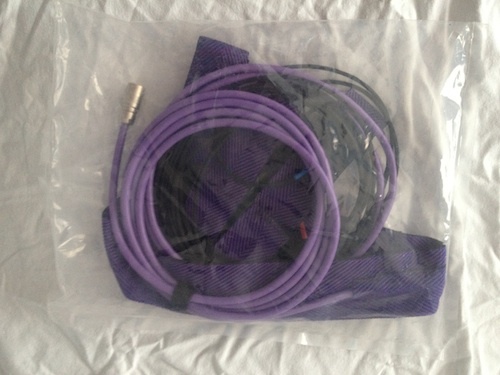 As you can see, this is a COMPLETE INDIGO PACKAGE with not only all of the equipment that you’ll need, but all of the knowledge that you’ll need to run the equipment successfully. And, as a BONUS, if you’re the lucky buyer, you’ll also get a FREE One-on-One Indigo Training Session with an expert Indigo instructor, which will shave months, if not years off of your learning curve! And if you already have working knowledge of the Indigo, the instructor can cater the training session to the niche you specialize in so you can attain a deeper working knowledge and understanding of it! But just know that we can only offer this BONUS for a LIMITED TIME, because the Indigo instructor is very busy, and when her schedule fills up, we will no longer be able to offer this bonus. So if you’re interested, I highly suggest you jump on this deal immediately by contacting me. You’ll be so glad that you did. If you’re interested, either email me or call me at 424.354.1141. 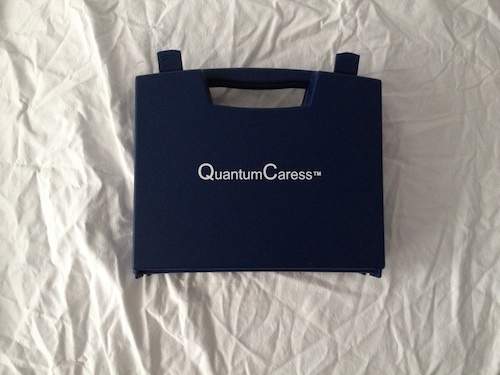 By the way, if you want more info on this system and the technology, check out this Quantum SCIO EPFX Blog. It even has videos and testimonials about the system.